What are we to make of “The Benedict Option”? 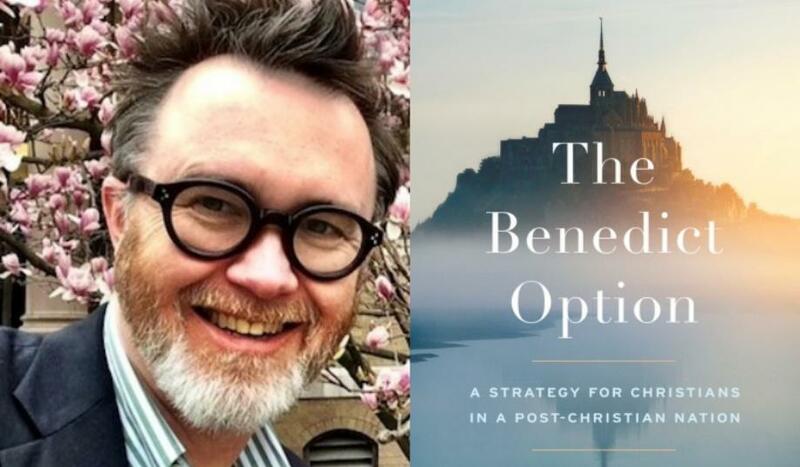 The Benedict Option, a book written by Rod Dreher, Senior Editor and blogger at The American Conservative, seems to be getting a fair amount of attention, both pro and con, in Catholic circles these days. Full disclosure: I haven’t read the book. Dreher, a one-time Methodist convert to Catholicism who made the jump to Eastern Orthodoxy in 2006 (as he tells it, thanks to the homosexual clerical abuse crisis), is quick to insist those who wish to critique his ideas should at least read the book before doing so. I am reminded of the hue and cry over Mel Gibson’s The Passion of the Christ that came from highly offended Jews who never watched even one minute of the film, with much of their criticism published well before the movie was even made available for viewing. 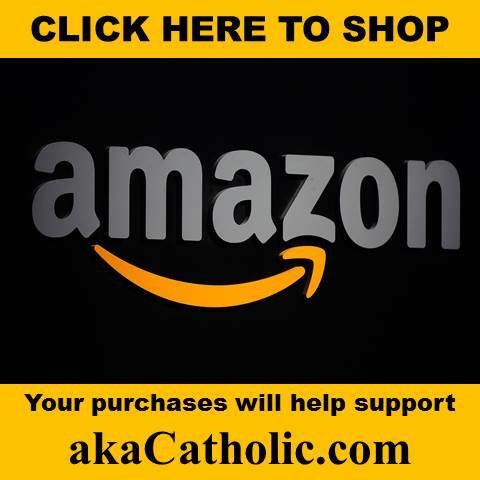 Well, then… While it won’t help his ranking on Amazon very much, now that the conversation is underway, Dreher may concede that one need not read the book before commenting upon the ideas that are presently being put forth in its regard. So, what is the “Benedict Option” all about? For an answer, Dreher himself recommended “a concise summary of the main thrust of the book” written by Dr. Jared Staudt. 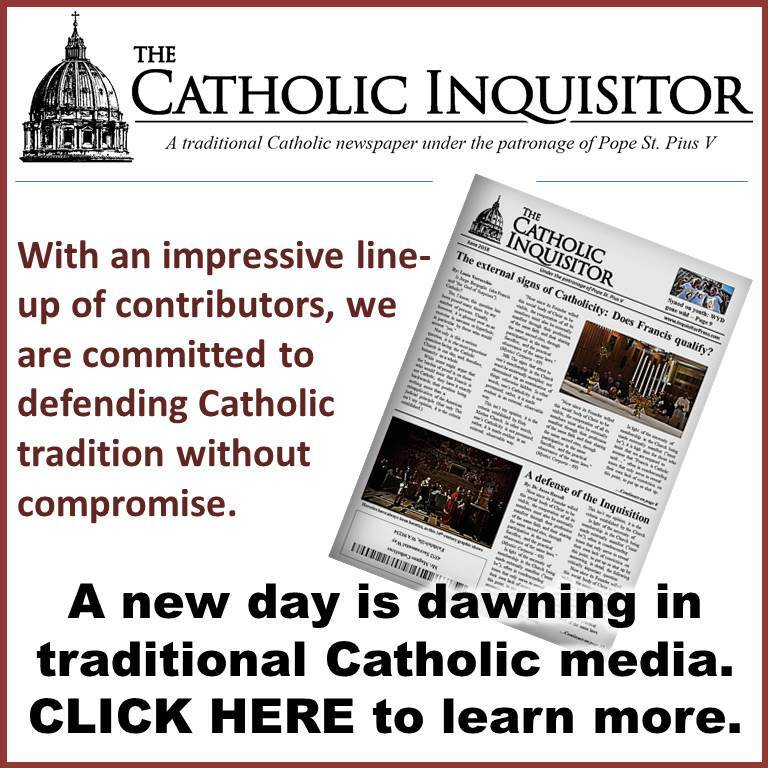 The idea is apparently growing in appeal even among more tradition-minded Catholics. Indeed, our top priority must be engaging in “spiritual contest” in such way as to “work out our salvation in fear and trembling.” (Phil. 2:12) In other words, attaining to personal sanctity, and aiding those in our immediate care in doing the same, is job number one. This is not, however, our only job in this valley of tears. Some critics of The Benedict Option, like George Weigel, seem to assume that Dreher is advocating a total withdrawal from the culture at large, but that apparently is not so. This is where a so-called “traditionalist” must exercise caution before joining voices with those promoting the Benedict Option as the idea of representing Christ authentically means different things to different people. At least on this note, however, it seems that Messrs. Dreher and Weigel are brothers-in-arms who just so happen to be fighting on the wrong side of the trenches. Both men are pleased to imagine that “religious liberty” (the conciliar concept that amounts to nothing more than the separation of Church and State that neo-conservatives claim to be against) is the only mechanism by which the activities of the godless State can be steered toward the greater good. Apparently, it has never occurred to Dreher that not all “religious” institutions (even self-identified “Christian” ones) have something of value to contribute to society – acting as “mediator” between the impersonal State, wherein civil authority rests, and the people. The idea that they do is precisely how “the profound crisis of culture” came to be. Notice how Dreher (like Francis and all of the conciliar popes) clings to the fairytale that “all religious people” have something of value to offer that must be preserved; as if Islamic terrorists are something other than religious people who cling to a false religion. Be that as it may, at the end of the day, both Weigel and Dreher are cut from the same cloth in that they are pleased to reject the Church’s immutable doctrine concerning the Social Kingship of Christ and the duties incumbent upon the State toward Him and the one true Church that He Himself established. In reality, the “culture-in-crisis” at large is not going to be made more holy simply because “religious people” of various stripes engage it with the multiplicity of their ideas and beliefs concerning how things should best be ordered. In other words, the only power capable of guiding the State in such way as to foster a culture in which the greater good is well and truly served belongs to Jesus Christ, albeit exercised with the cooperation of men – including and especially those in civil authority – who recognize His Sovereignty over all things in heaven and on earth. Obviously, today’s ruling class has no interest whatsoever in acknowledging that its authority is dependent upon, and subservient to, the authority of Christ the King. In their defense, we must admit that the leaders of the Church, all the way to the popes – the same who are charged with baptizing and teaching the nations everything whatsoever that Jesus commanded – have been unwilling to proclaim as much for more than 50 years. So, where does all of this leave the so-called “traditionalist” (aka Catholic) who finds the Benedict Option appealing? Certainly, there is nothing wrong with the idea of forming an “intentional community” that is somewhat detached from the godless world at large; a place where Christianity is able to permeate all segments of the local culture – provided, of course, that we understand “Christianity” to mean the one true faith; the Holy Catholic faith. Such a community would provide a good environment for the formation of persons that will, at minimum, be able to recognize (if not combat) the grave immoralities that have come to define the humanistic, materialistic, individualistic culture at large. Even if those formed in these communities are limited in their ability to effectively change the broader culture, they may at least be well-equipped to avoid its temptations and pitfalls when engaging it. This brings to mind St. Marys, Kansas where the Society of St. Pius X – its schools, its parish and its faithful – form the very heart of the community. In short, promoting the idea of an “intentional community” that is largely self-sustaining and with limited dependence upon the broader “culture-in-crisis” is all well and good, but in order to keep it truly Catholic, it is necessary to realize what our duties entail beyond “the local community, the small, and the hidden” of which Dr. Silvas spoke. Today, not only do nations insult Our Blessed Lord; so too do priests, bishops, cardinals and even popes. Ever since the dawn of the “New Pentecost” at Vatican Council II, the hierarchy itself has effectively suppressed all mention of the Sovereign Rights of Christ the King. With this in mind, the Benedict Option only has value if it is exercised as a means for forming true Christian soldiers who will take every advantage of the modern means of communication at their disposal in order to do precisely this; knowing very well that the world has hated Our King first and will hate us too. All of that having been said, where many proponents of the Benedict Option primarily seem to err is in believing that a movement of the laity is capable of doing that which the Church (meaning, the Captains of Newchurch in the Rome of today) is unwilling to do; namely, carry out the mission of Christianizing the world as given to her by Christ. In other words, it is not necessarily the case that solutions and rebuilding of the culture-in-crisis will begin locally as Dr. Staudt suggested in his summary of the Benedict Option. This being so, perhaps the greatest contribution that any of us can make is prayer, penance and reparation offered in full awareness of the grave offenses that are heaped daily upon Our Lord and Our King, even by His churchmen, and doing our best to make others similarly aware; that they too may join us in prayerfully seeking the conversion of those who lead us – especially the pope. If the Benedict Option is exercised with all of this in mind, I say go for it. Dubiagate: Where will it lead? Is Cardinal Burke collaborating with the SSPX? Many of us are indeed, sheep without shepherds–shivering and bloodied in liturgical wastelands where the mania for “social justice” is unhinged–welcoming the burqa bedecked while Catholic churches are shuttered or converted to mosques. 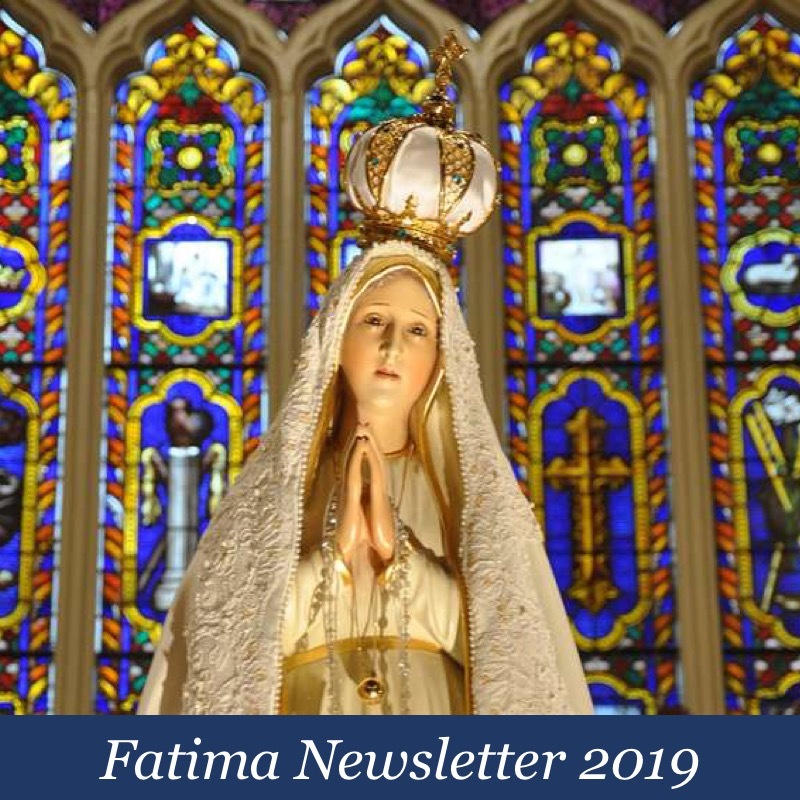 We are ignored and vilified while the toad on the Throne emboldens our persecutors saying “who am I to judge?” and “we must not focus too much on abortion”. Christ as King is mentioned once yearly after Thanksgiving, and then he is so small he should be corralled only in one’s heart–never allowed in the public square. The squalor of life in the West is magnified daily while the Church recedes to irrelevance. The hipster persona presented by Dreher in the photo is sufficient to inspire strong impulses within me toward severe slappage of that face. I’m currently preparing to move to Post Falls, ID primarily to become immersed in a far more serious Catholic milieu (and secondarily to escape the ever growing “vibrant diversity” of California). Pray, tell us more. That’s Mormon country. I hope they convert en mass. Imagine a Catholic Mitt Romney–he’d have the entire American west buttoned up for the One True Faith within a decade. Believe me, it’s far more Catholic than where I am. As for Idaho, I’ll be financing a Catholic takeover of it. Oh, to live in a Catholic “milieu” . . . !!! Please, keep us posted. May God protect you. The “Other Benedict Option” would be to resign from your responsibilities and obligations, bury your head in the sand, and peek out every now and then to see the inept imposter who took your place destroy the Catholic Church. St. Benedict is the much better option for sure. I think one option that more and more Catholics are going to need to consider is that of relocation if there is no faithful Catholic Mass/Parish in their area. Yes, I recommend joining me in my move to either Post Falls or Coeur d’Alene. 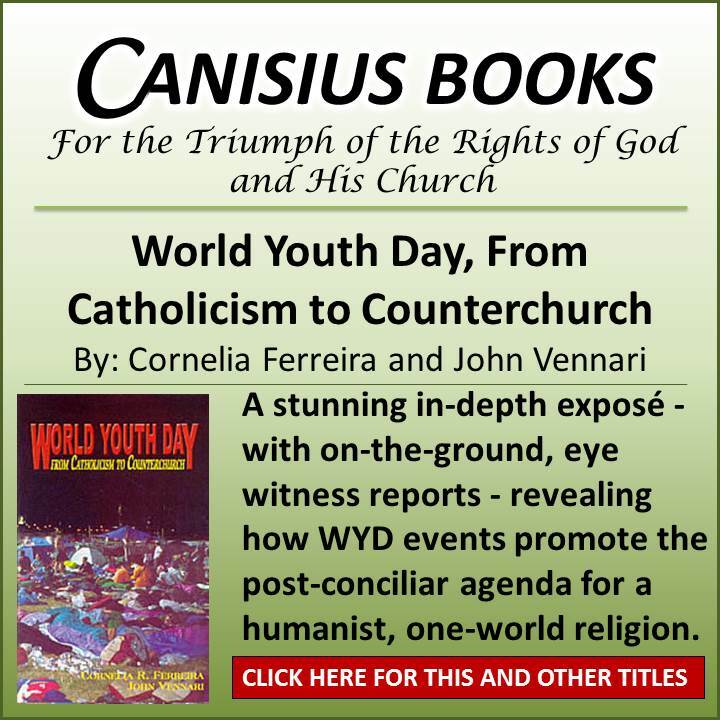 At some point this cutting off from the corrupt modern world must take place so that a culture of Catholicism can once again take seed and produce a Catholic culture that has at its primary duty the preaching of the Gospel with the goal of converting the whole world to the Catholic faith. Christ said that one day every knee will bend and every nation will proclaim Christ as King. That must be our endgame also. Compromise with the world is not an option unless its of a tactical nature to further the eventual goal. This is a war and always has been but most Catholics, even trads, have already thrown in the towel. If you envision relocating to a Catholic community in order to have the TLM available on a regular basis, that is great. However, if you are expecting Utopia, you may be disappointed. Trads (aka Catholics) suffer from the effects of Original Sin, just like everyone else. Even a truly Catholic community is not immune from conflicts, disagreements, and uncharitable behavior. Members of “Trad” parishes could probably attest to this. Having said this, if you live in an area totally deprived of the Latin Mass, it will be a spiritual blessing and source of Sanctifying Grace. I have several problems with the “Benedict Option,” the first being that if you trace it from his first articles, it has evolved a lot as some very valid objections were raised. The author has left some of it rather vague to give himself an out. The second is in reality St. Benedict in fact led a surprisingly public life and regularly preached to sometimes hostile crowds around Monte Cassino. The third is this is a utopian theory I have seen over and over again the last 30+ years in catholic “communities.” They inevitably lead to strife and failure. We are meant to be in the world but not of it. Exactly. ” You are the light of the world–like a city on a hilltop that cannot be hidden”. (Matthew 5 : 13-16). Flight from the world is not Catholic – fighting Satanic adversity is.